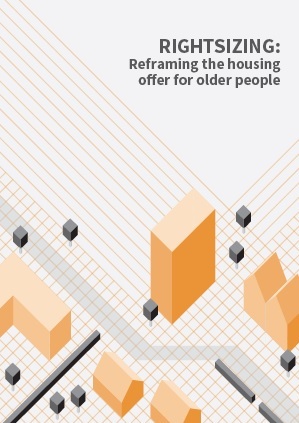 “Despite common assumptions that most people want to downsize or enter specialist accommodation as they age, this report reveals that when it comes to choosing a home, older people are motivated by the same desires as other age groups. For example, wanting more space for guests, moving to a nicer area, and better access to green spaces. To obtain a copy in an alternative format or language.